Cognitive Behavior Therapy (CBT) has been shown be many research trials to be the treatment of choice for Post traumatic Stress Disorder (PTSD) and other trauma-related emotional problems. 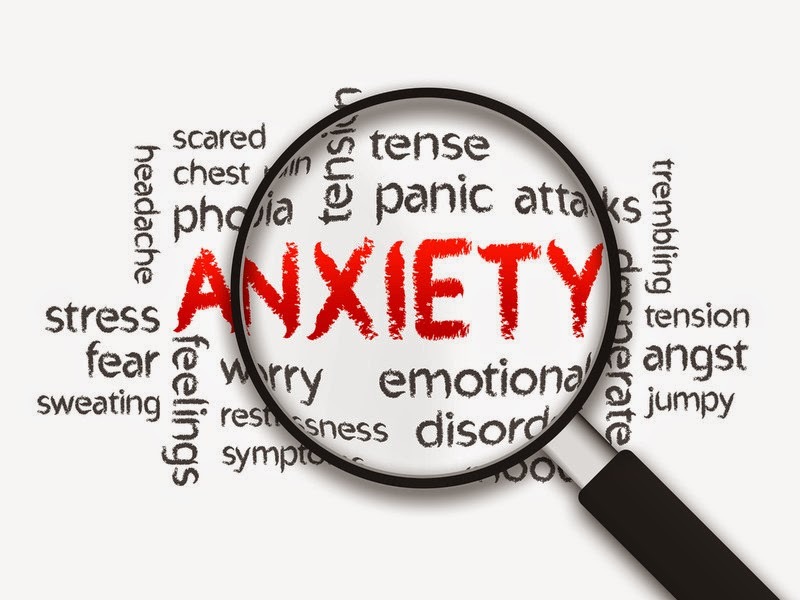 CBT treatments for trauma usually involve training in many different psychological techniques and typically involve some or all of the following components: training in relaxation and anxiety management skills, techniques which desensitize people to the traumatic memory and reduce the frequency of intrusive thoughts, nightmares, etc., and techniques to overcome negative thinking patterns. Ø We are taking only minimum number of patients per day. Ø We are allotting 40 to 5o minutes for new patients & 15 to 20 minutes for follow-ups. Ø We treat Many Diseases, so no one can know for what problem you are taking the treatment – So feel free to talk with Doctor and visit the Clinic. Disclaimer: These articles is for information only and should not be used for the diagnosis or treatment of medical conditions. we used all reasonable care in compiling the information but make no warranty as to its accuracy. Consult a doctor or other health care professional for diagnosis and treatment of medical conditions. Vivekanandha Homeopathy Clinic & Psychological Counseling Clinic. Chennai | Panruti | Pondicherry . Ethereal theme. Powered by Blogger.